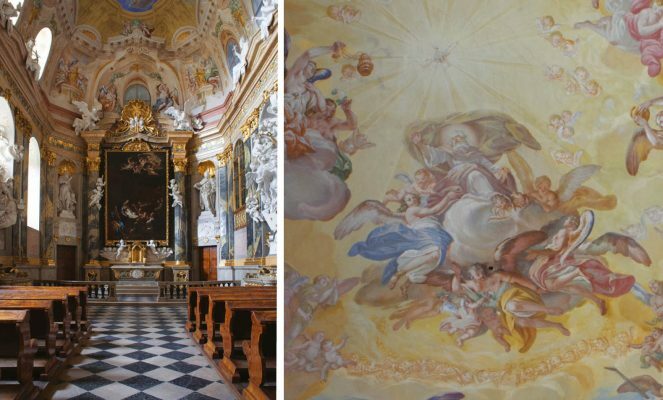 Selected works of renaissance composer Nicolaus Zangius, closely bounded with whole Valtice region, complemented by the selected compositions of the renowned composers of the 16th and 17th centuries, under the “heavenly” frescos of the Italian baroque architecture. Cappella Mariana is a vocal ensemble, which is specialized in the medieval and renaissance polyphony and the vocal repertoire of early Baroque. 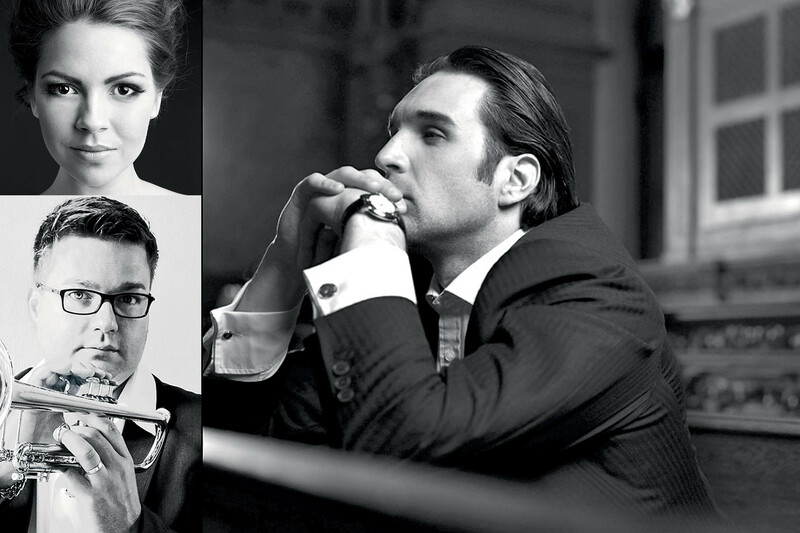 Cappella Mariana was founded in 2008 as one of the few local ensembles focusing on the interpretation of high vocal polyphony, especially from Italian, Flemish, and English Renaissance. 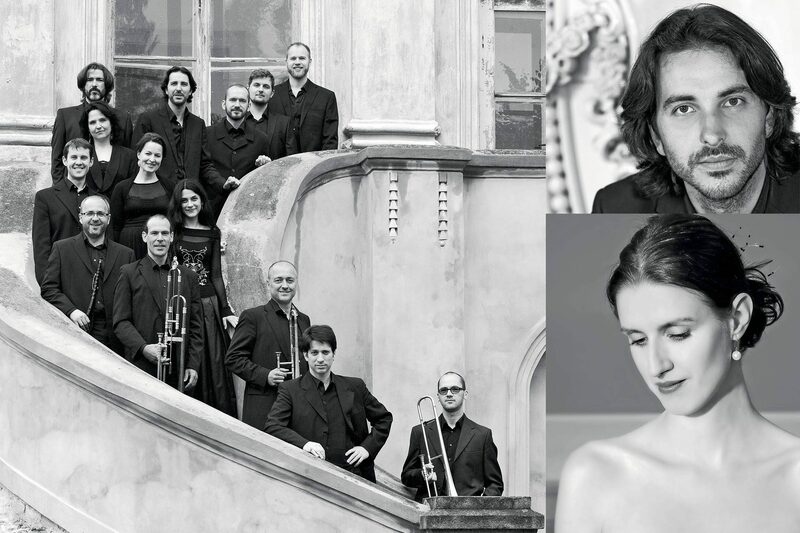 The ensemble is an artistic guarantor of the concert cycle Lenten Fridayswhich aims to revive the historical tradition of musical performances held at the Monastery of the Knights of the Cross with the Red Star close to the Charles Bridge in Prague. 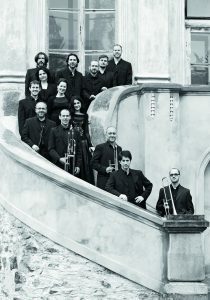 The members of the ensemble are internationally renowned vocal artists, who also regularly collaborate with Collegium Marianum and frequently guest at the foremost European music festivals, such as Festival de Sablé, Festival Baroque de Pontoise, Tage Alter Musik Regensburg, Bachfest Leipzig, Mozartfest, Prague Spring, Mitte Europa or Bolzano Festival Bozen. 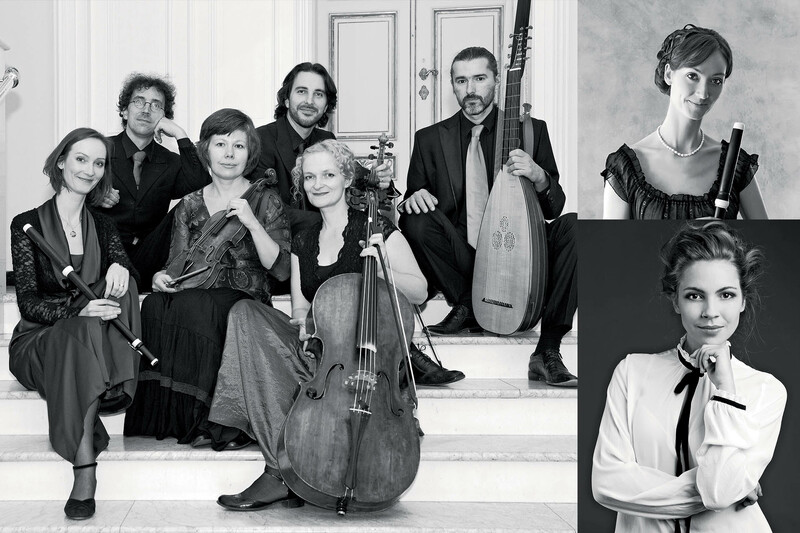 They specialize in the interpretation of baroque and pre-romantic music and have appeared in concert halls in the Czech Republic and abroad with ensembles such as Bach Collegium Japan, Collegium Vocale Gent, Tiburtina Ensemble, Collegium 1704, and Doulce Memoire. The performances of Cappella Mariana have met with enthusiastic reception from the public and critics alike, the latter highlighting the ensemble’s expressive performance based on close attention paid to the text. Vojtěch Semerád studied the viola at the Prague Conservatoire and choir conducting at the Faculty of Education of the Charles University. 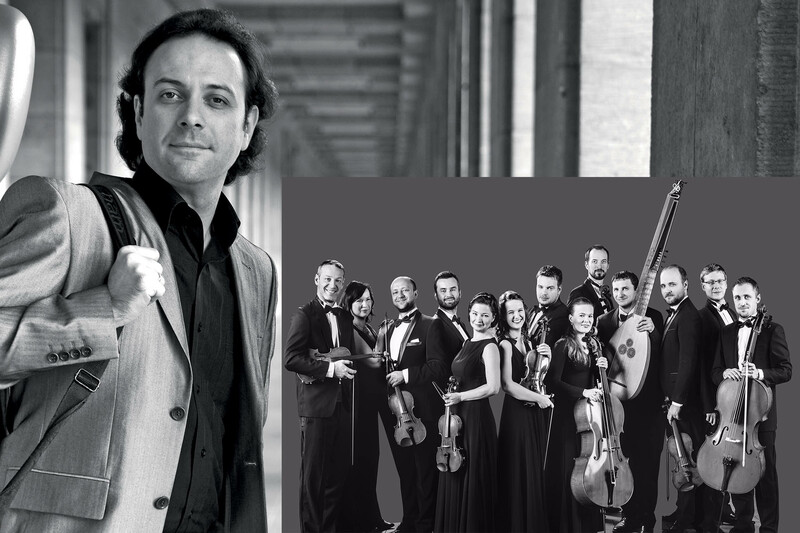 Following his studies of the baroque violin and Gregorian chant at the Conservatoire national supérieur de musique et de danse, Paris, with François Fernandez, he has been focussing on baroque repertoire and has performed with a number of period ensembles in the Czech Republic and abroad. 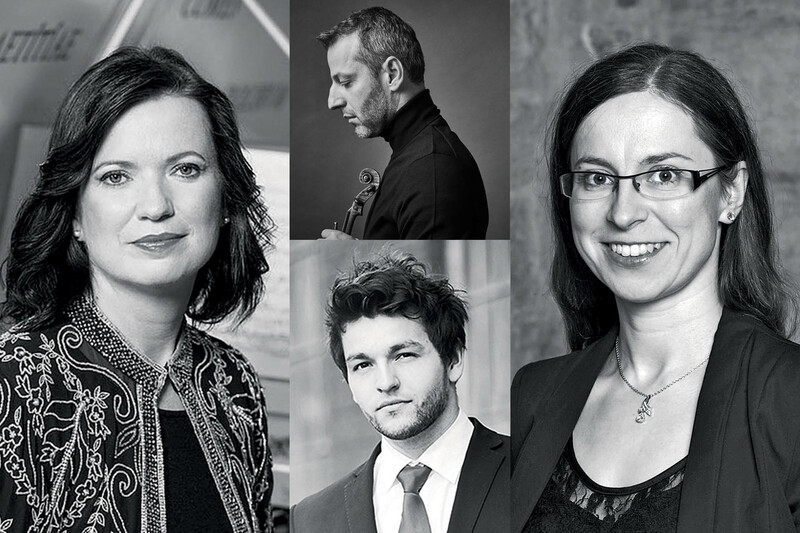 In 2011, he is finalist of prestige Telemann-Wettbewerb competition in Magdeburg. He is currently broadening his horizons by postgraduate degree at the Papal Institute Musica Sacra, Roma, focusing on the Gregorian chant and vocal polyphony. 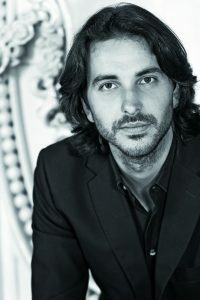 Vojtěch Semerád is also a member of Collegium Marianum ensemble, with which he solo-performed with ensembles as Le Poème Harmonique, Les Folies Françoises, Les Paladins, Ensemble Inégal on many occasions (Thêatre Champs Elyssée, Palau de Música Barcelone, Concertgebouw Rotterdam, Tage Alter Musik Regensburg, Bachfest Leipzig, Prague Spring International Festival) under the leadership of Andrew Parrot, Peter Kooij, Sergio Azzolini or Benjamin Lazar. He has also taken part in many recording sessions for Deutsche Gramophon, Naïve, Supraphon, Česká televize or Český rozhlas. Lucie Rozsnyó studied voice (classical, opera) under the tutelage of Anna Barová at the Janáček Academy of Music and Performing Arts in Brno. She also studied at the Universität für Musik und darstellende Kunst in Vienna (under Claudia Visca), at the Anton-Bruckner-Privatuniversität in Linz (under Kateřina Beranová) and at the Zürcher Hochschule der Künste. In September 2013, she completed her postgraduate studies in Performance and interpretative theory at the Janáček Academy of Music and Performing Arts (under the supervision of Ivo Medek). 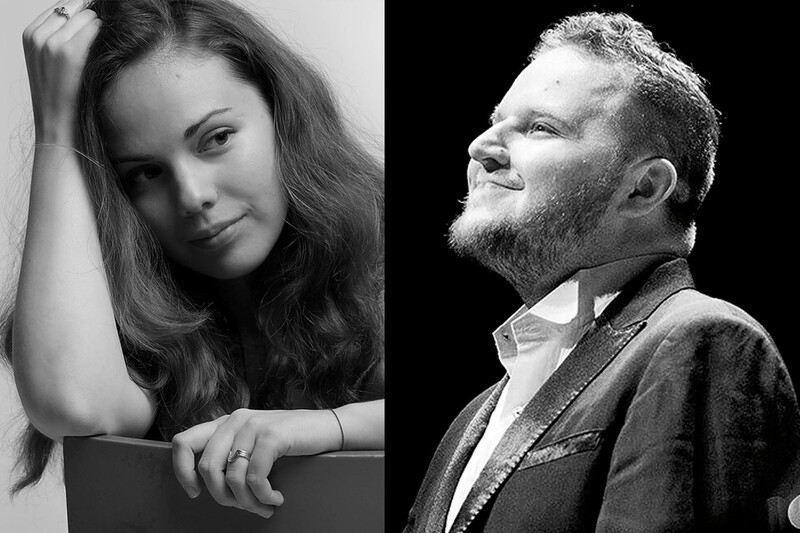 From 2013, she has been also developing her solo voice skills under soprano Helena Kaupová and attended international singing masterclasses with Leopold Spitzer, Rotraud Hanssmann, Piotr Olech, Patricia Rozario, Debbie York, Julie Hassler, Caroline Pelon, Maria Christina Kiehr and Evelyn Tubb. At the Leoš Janáček international singing competition in 2005, Lucie Rozsnyó was awarded the 1st prize and was judged the best performer of contemporary Czech compositions. 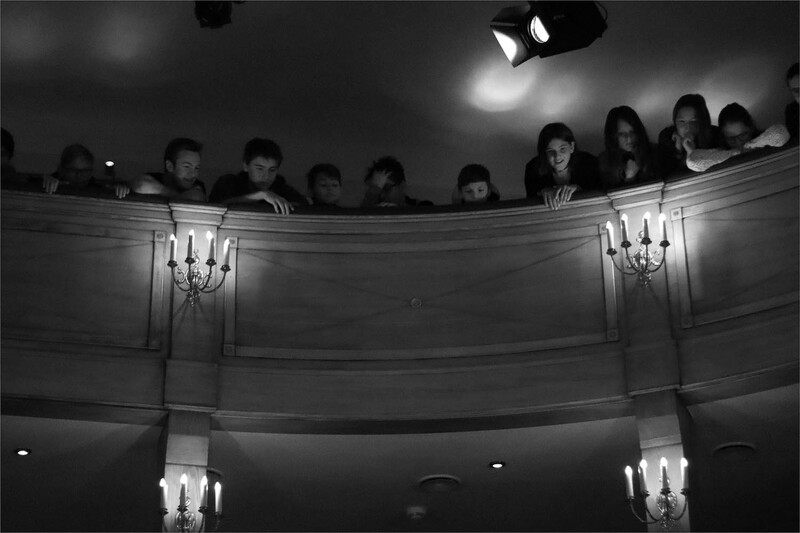 She also won an award at the Internationale Sommerakademie Prag-Wien-Budapest for the best performance of Janáček. 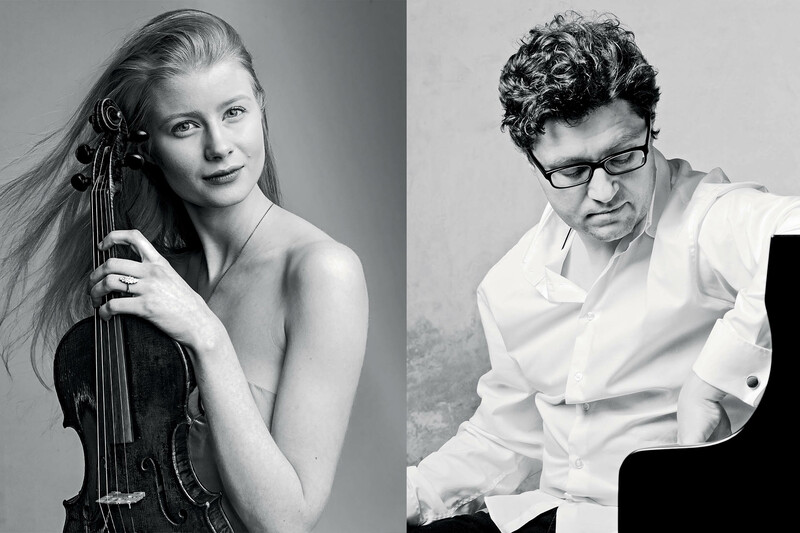 In 2012 she was also awarded the 1st prize at the Austria Barock Akademie Music Awards. 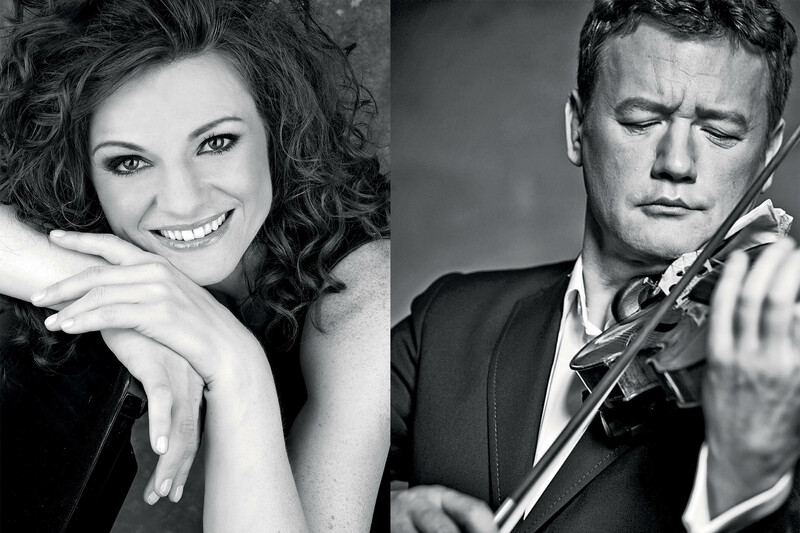 Lucie Rozsnyó appears regularly on the concert platform both in the Czech Republic and abroad. 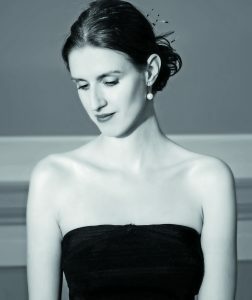 She frequently appears as a soloist with baroque ensemble Musica Florea, Ensemble Inégal, Hoffmusici, Hipocondria ensemble and Musica Divina Praga. She is one of the founding members of female baroque group Ensemble Fiorello and chamber ensemble ISHA trio, which focuses on the 20th and 21st century compositions.